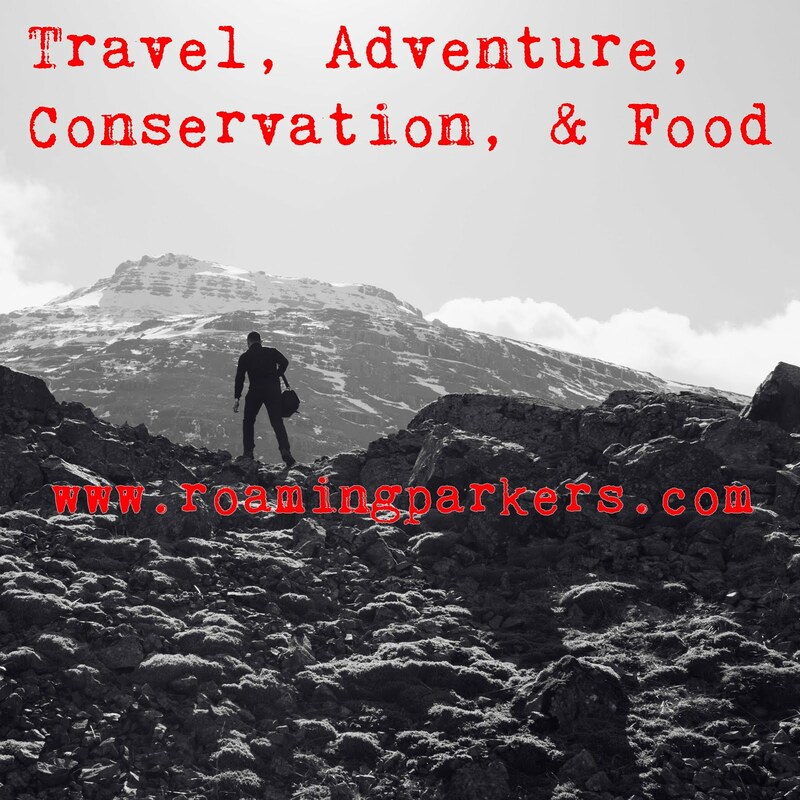 Today I'm pleased to have Marks guest posting here at Mokuren Dojo. 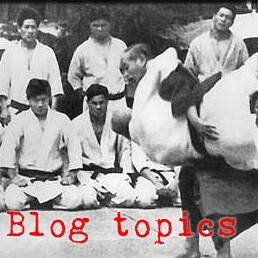 Marks' blog has been a consistent source of thoughtful articles on judo, karate, self-defense, and mixed martial arts for years now. Today he is writing on the importance of hip motion. To the untrained practitioner, Judo and Karate look like two completely different arts. After all, Karate leans more towards the striking aspect of combat, while Judo leans more towards grappling. However, to a trained martial artist, who has spent many hours practising striking and grappling, the similarities between the two arts is more than evident. Weather it be performing a perfect ippon winning throw such as Tai O Toshi, or landing a solid power felt strike like Gyaku Zuki, there is one thing that is needed to execute each and that is strong hip rotation. Without hip rotation, strikes, weather it be with the hands or legs will be nothing more than soft taps, and throws will be as effective as a man trying to lift up a car. 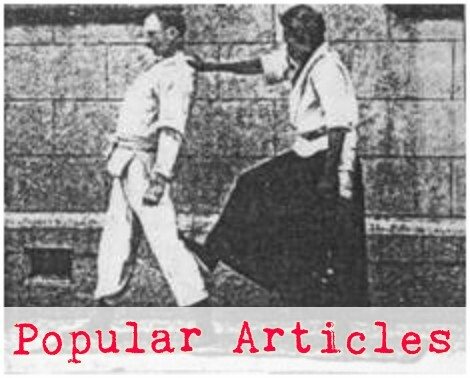 The above example shows the practise of Seoi Nage in uchikomi fashion using a tree and a rope (a great way to strengthen ones throw by the way). There is an initial step in with his right foot, his left foot then steps behind and in close to his right, and the last part of the practise is to strongly rotate the hips as he bends slightly with his knees. It is this strong hip rotation which produces the power behind the throw. It must be noted that in order to produce a strong hip rotation, the body must be facing the opponent as much as possible until both feet have stepped in. In this case, the Judoka’s right leg comes in and the left behind but his body is still facing forward and at the last moment he strongly rotates his hips as he simultaneously bends and pulls with the arms. Against a live opponent and with the full technique using speed, such a strong hip rotation and pull can produce some devastating throws. The above video shows a demonstration of Gyaku Zuki, one of the most famous of all Karate techniques. Here it is practised in a simple basic way, using a static firm stance and a strong pull back of the non punching arm to the hip. Although many will argue that this is not a practical way of performing the technique, not many can object to the fact that this is one of the best ways to practise the strong hip rotation needed in order to put full power and speed into the punch to make it as effective as possible. This strong rotation of the hips is shown quite clearly if one simply observes the Karateka’s belt. Before the punch begins, the belt is in a ten o clock position and as the punch is executed it is thrust in a circular direction with the same ferocity as an arrow shot from a bow. Without this strong hip rotation, the punch would not be anywhere near as effective and a lot of energy would be wasted trying to use arm strength alone to make it powerful. One of the best ways to practise hip rotation is simply through basic training just as these two videos show. By performing basic movements, with emphasise on good hip rotation, one will automatically, eventually start using there hips more when it comes to sparring/randori. So for the Judoka this means many hours of Uchi/Nage Komi with a compliant training partner and for the Karateka, many repetitions of basic techniques in front of a mirror so as to gauge ones progress. Hip rotation is the key when it comes to trying to use ones body to maximise power and speed. It is something that all martial artists, regardless of style should keep in mind and should always practise, no matter how many years they have been training.